Hey there! 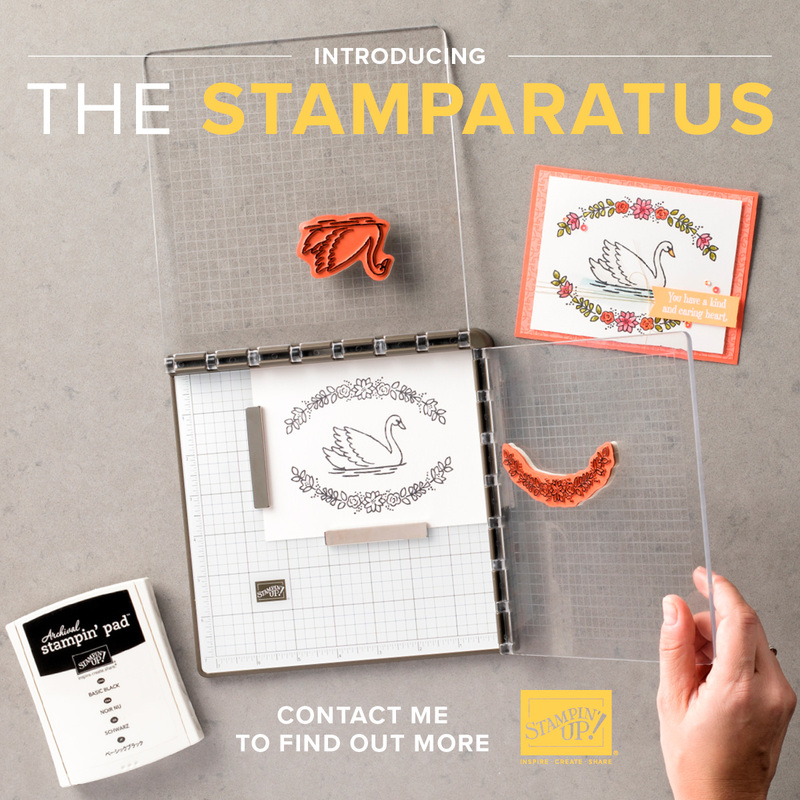 I’ll tell ya, I am having a hard time stamping with anything but the new stuff from the Occasions catalog that begins January 3. 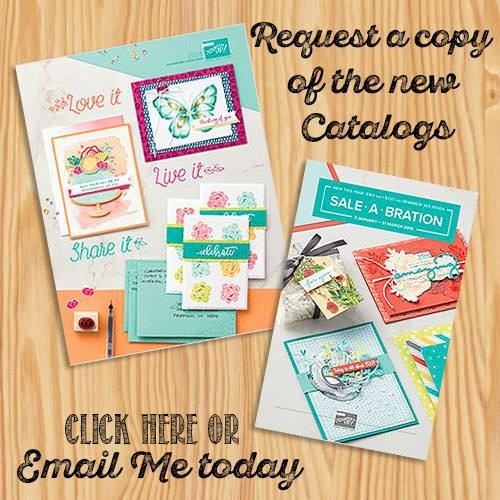 I always get so excited about a new catalog, and this time is no different! 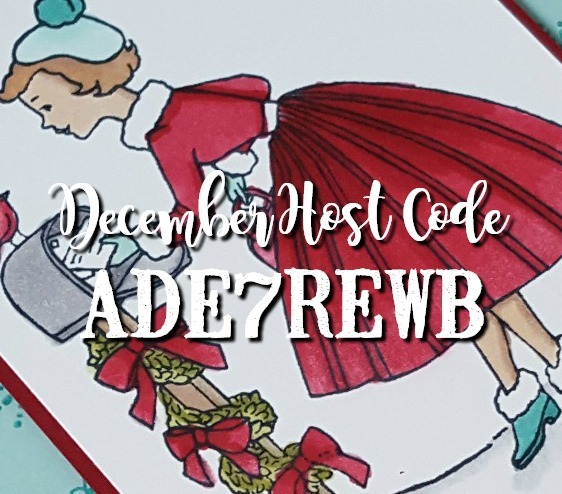 But it’s also still Christmas time, and there’s a color challenge at Global Design Project that uses a very Christmassy combination, so I compromised and made a Christmas card that uses a birthday stamp set from the new Occasions catalog. Win-win! Aren’t those little gift bows cute? They come from the Picture Perfect Birthday stamp set (I’m in love with the whole Picture Perfect Birthday suite). 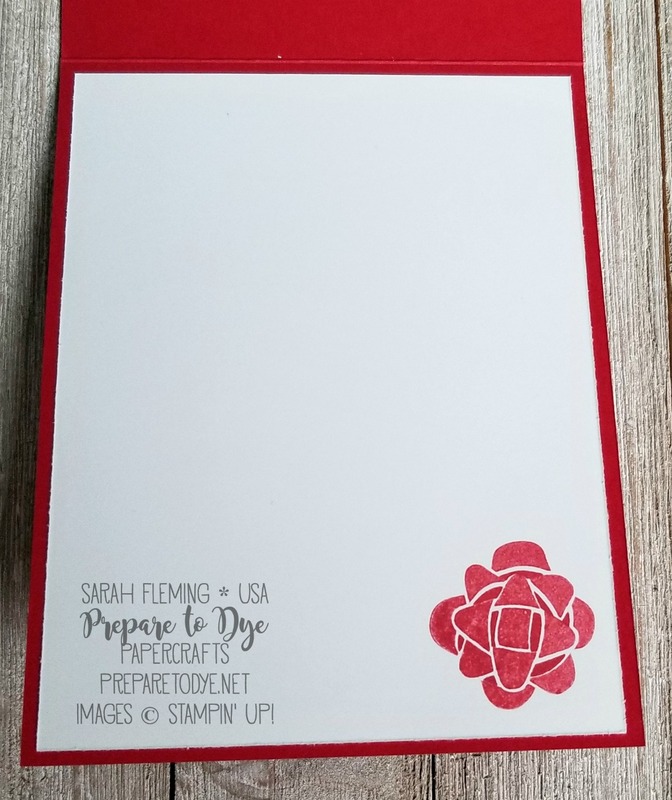 The main color for the red bows is Real Red, stamped off once on scratch paper and then stamped on the Whisper White cardstock. The shadows on the red bow are done in Real Red but are not stamped off first. The green bows are done the same way, but with Lemon-Lime Twist. The shadows are not stamped off, but the bows are. The sentiment is from Watercolor Christmas, which is retiring (sadface). I popped in a gold Foil Snowflake and some 3/8″ Classic Weave Ribbon in Crumb Cake. My favorite embellishments, though, are those tiny little epoxy dots. These are from the Glitter & Clear Epoxy Shapes, also coming in the Occasions catalog. 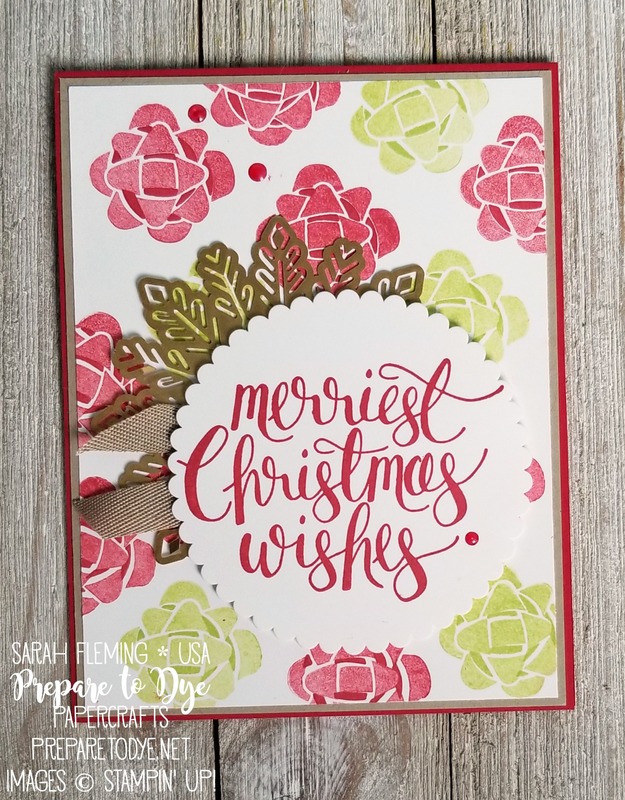 I colored them with the Dark Cherry Cobbler Stampin’ Blends Marker. For the inside, I stamped the Real Red bow again in the corner. Just a little extra something. Ah, Sarah! I love these bows! 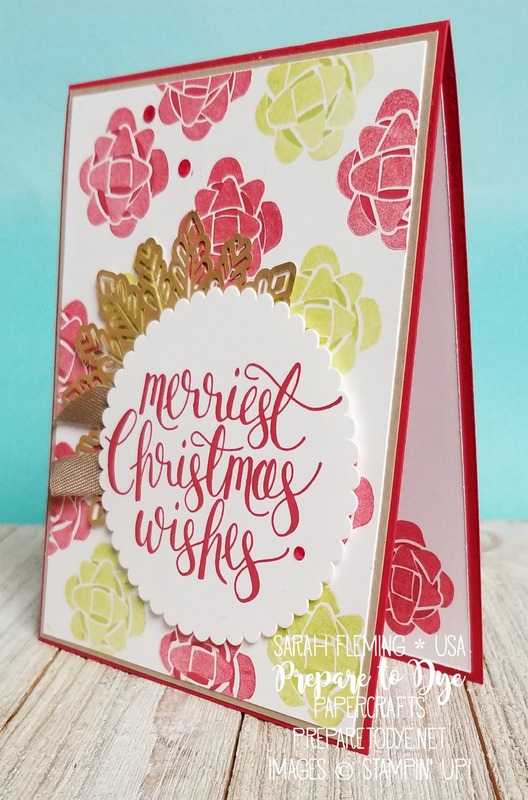 What a fun and festive card! 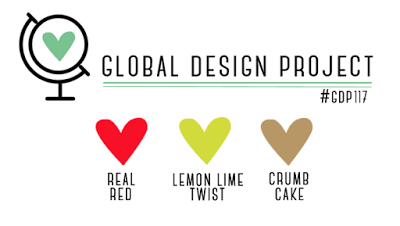 Thank you for playing along with this week’s Global Design Project Color Challenge – I’m so glad you did!